She has had a life long love affair with cars and racing (esp manual stick), but more importantly she shares in the importance of the Prancing Ponies mission “Creating Women Leaders One Girl at a Time”. Bettina has proven invaluable to the Prancing Team in keeping us connected with our Monterey county community. She represents Prancing Ponies All Woman Car Show on the annual Monterey Car week advisory council and wrote an incredible article about the Prancing Ponies Foundation & Car Show for 65 degrees magazine. She works tirelessly on sponsorship development and always has her pulse on those who’s mission is in alignment with ‘Creating Women Leaders One Girl at a Time’. We are lucky to have such a committed Woman Leader on our team. As a proud “military brat, I’ve traveled throughout the United States as well as abroad. Once my father retired, we settled where he met my mother; the Monterey Peninsula. I graduated from Seaside High School in 1977 and went on to receive a B.A. in Mass Communications, with a concentration in Photojournalism from San Jose State University in 1981. After graduation I worked as a freelance sports photographer and soon was hired to work in the Economic Development Department of the San Jose Chamber of Commerce. In 1986, after the death of my father, I returned to Monterey and began working for KMBY Radio. I hosted two shows; The KMBY Jazz Transit and the Reggae Connection. In 1987 I moved to the East Coast, living in Virginia Beach, Virginia, Daytona Beach, Florida and New York City, where I worked for a marketing company named Saxton Communications. In 1996, I returned to California to attend the Academy of Art College in San Francisco before settling again in Monterey. Presently, I am the marketing coordinator for Green Jespersen CPAs: I also work with the marketing team of the Concorso Italiano (which is based out of Seattle, Washington) and a contributing writer for 65 Degrees Magazine in Carmel. I volunteer for numerous non-profit organizations (MY Museum, G.I. Josie and the Arthritis Foundation) and I am active with the alumni association for Seaside High School. I love interacting with people, businesses and non-profits that have the goal of helping others, especially our youth. BECOME A PRANCING TEAM MEMBER! 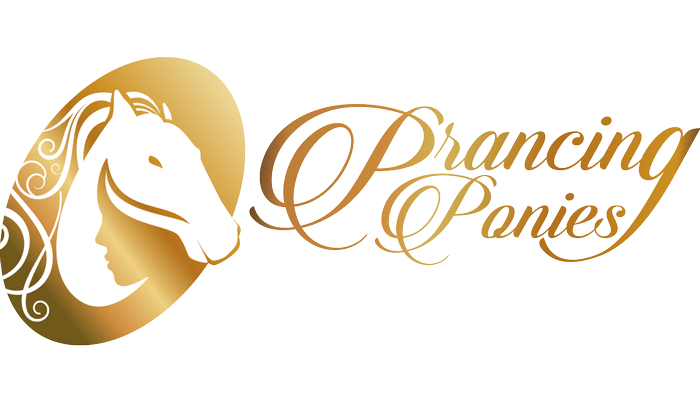 Interested in participating on a committee to support Prancing Ponies mission “Creating Women Leaders One Girl at a Time”? Click here to contact us for more information. We look forward to hearing from you!